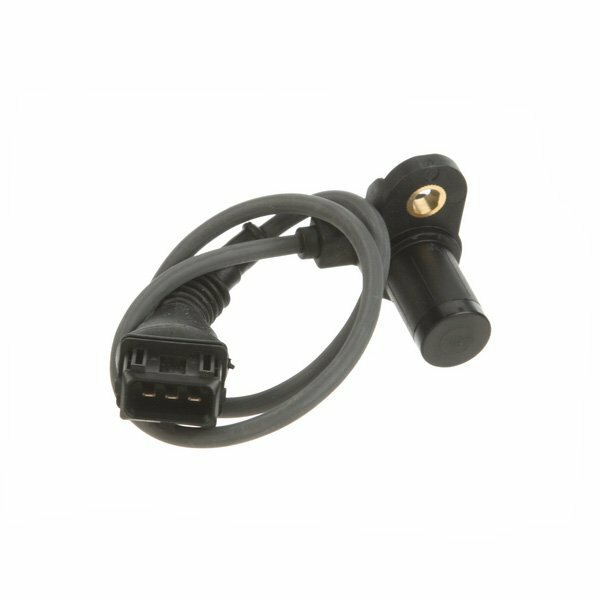 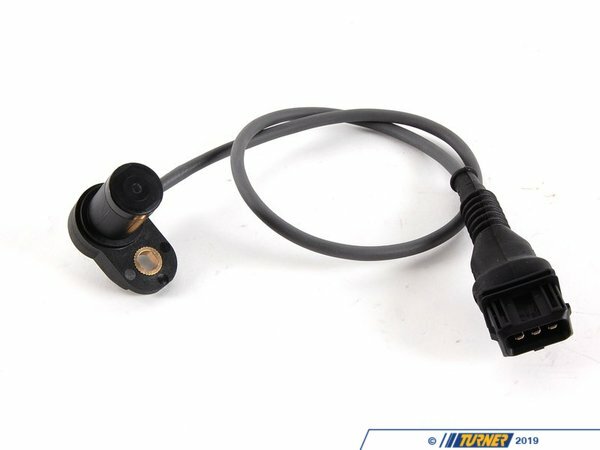 Located on the intake side of the cylinder head, this sensor relays the position of the camshaft to the computer in order to determine proper ignition timing. 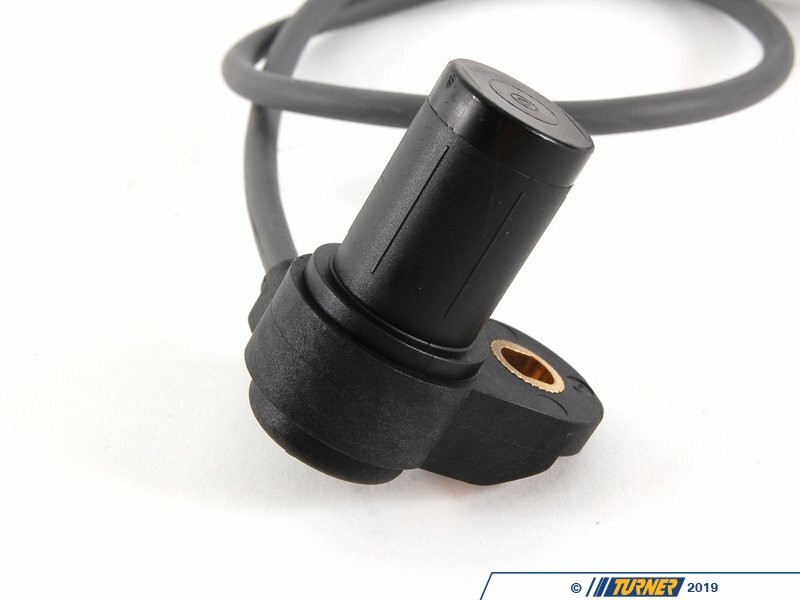 When this sensor fails the engine will generally log a fault code and may place the vehicle into "limp" mode. 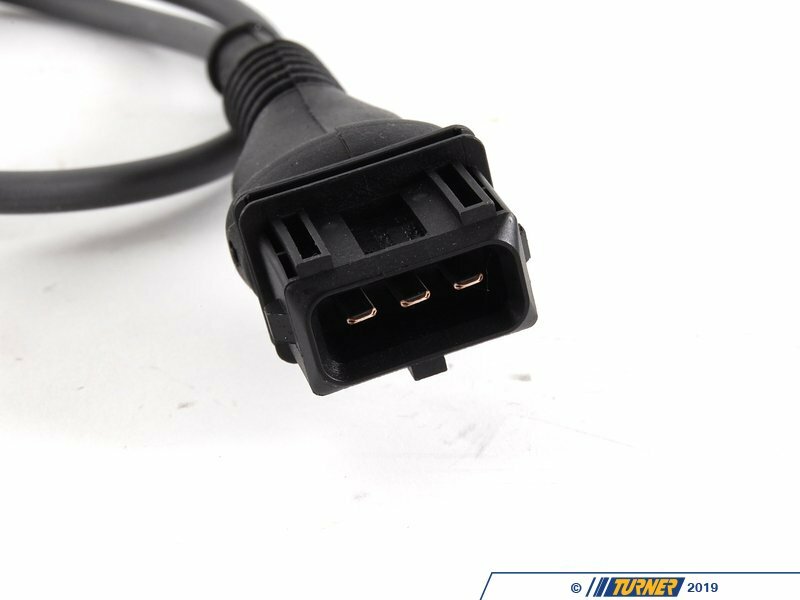 When this happens it is advised to stop driving the vehicle and address the issue immediately as premature wear or long term damage to the engine is possible.